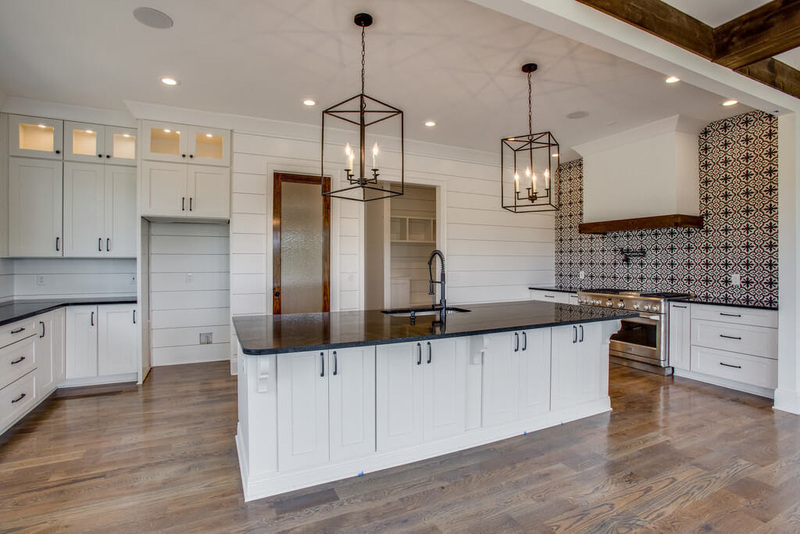 Touchstone Builders Inc. has been specializing in residential custom home building for 17 years in the Williamson and Davidson county areas. 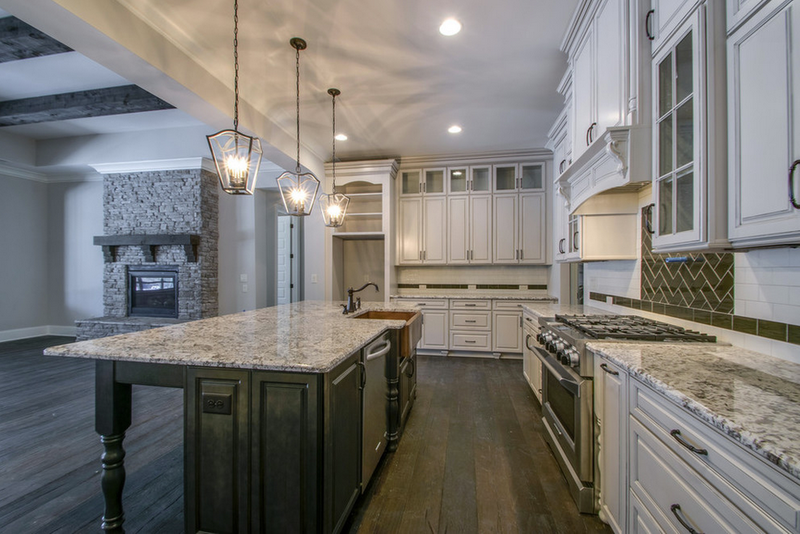 Each home built offers unique styles, distinctive architecture, and the newest trends along with all the functional needs that every home needs. We are committed to serving you throughout the building process with answering your questions, offering several way of communicating by email, meetings, or by phone to make the process as easy as possible. 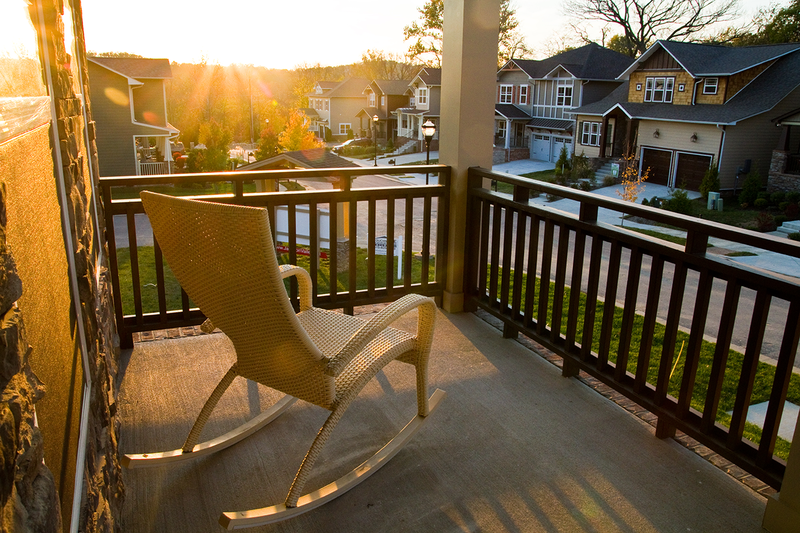 We want to make sure the home-buying and ownership experience is joyful, easy, and rewarding. Our success is driven by our company goals of producing a quality built product that you can depend on to look and function exactly as promised. We are committed to using the best, most efficient management controls available. We have chosen to work the best sub-contractors and labors, and the best real estate marketing professionals who believe in our company’s mission to serve our customers with building quality homes. We are highly motivated and committed to the home building process. Ultimately, our goal is that, together, we can create the perfect home. Brooke and I wanted to just say thank you for all the hard work you guys have done up to this point and continue to do for us. We also wanted to thank you for taking extra time to educate us through our first home building experience. Beyond that, we wanted to say that the quality of the homes you guys are putting out are far superior to other housing developments. All that to say, we're extremely thankful we found you guys and know the final product will be amazing! You really are out classing the competition with your homes! 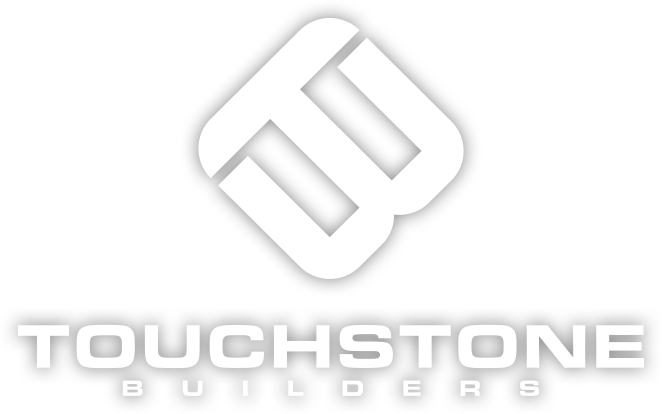 My experience with Touchstone builders was excellent. Not only do they build a quality home, but their high level of customer service sets them apart from other builders. 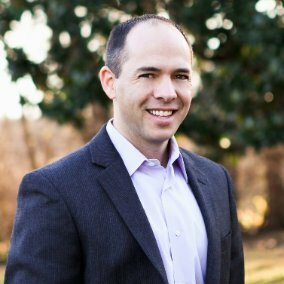 Doug Schenkel, President of Touchstone, was always available to answer my clients questions and was willing to look for a "win-win" solution to any issues that arose during the building process. My clients love their house and now consider Doug a personal friend. I will refer my custom build clients to Touchstone again and again. When we moved to the Nashville area and decided to build our home, we really wanted a builder that was truly customer driven. Not only did we find this to be the case with Touchstone Builders, this organization went above and beyond our expectations to make sure our new home was everything we desired. If someone is seeking building a true custom home, than Doug and his organization is the right builder. They gave us the freedom to change and modify any aspect throughout the design and building process. Therefore we will be calling him in the future when we elect to build our next custom house.